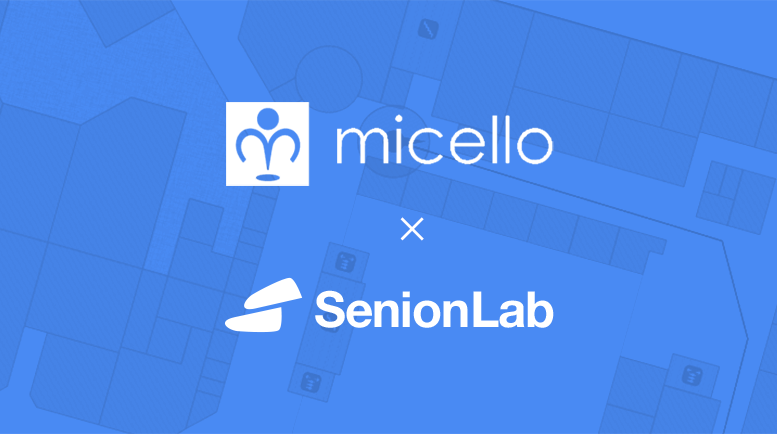 Micello, Inc. the leading global provider of indoor maps has integrated their maps into SenionLab’s StepInside, the company’s robust Indoor Positioning System (IPS) technology platform, for location-based services (LBS). SenionLab is a Sweden-based global leader in providing indoor positioning solutions. StepInside Analytics provides in-depth analysis and statistical insights about crowded areas or visitor flow in a venue. StepInside Beacon Management manages and monitors overall network and individual beacons. 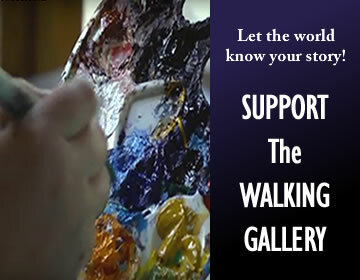 StepInside Wayfinder, enables the users to interact with points of interest within a venue. StepInside GeoMessenger lets users to interact with a venue based on their current location. All the four plug-ins are now integrated with and leverage Micello’s indoor maps.